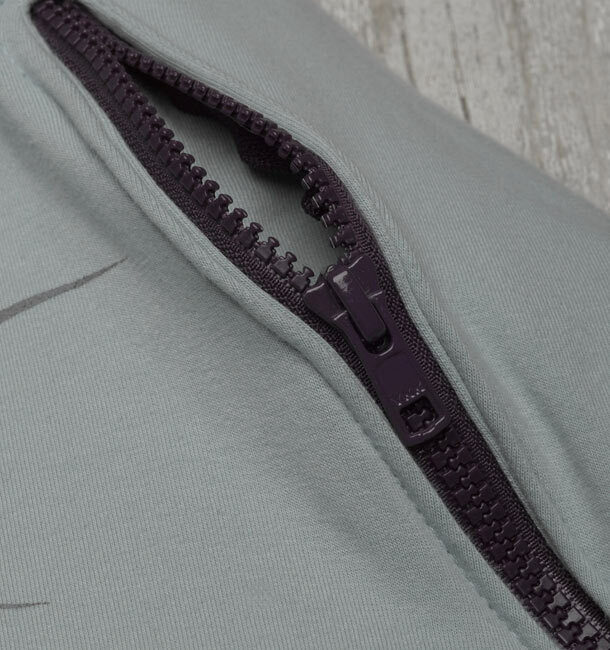 Hands down, the best part about fall is being able to bust out the hoodies again. Summer was great and all, but its time for fall to move through and bring us back to that cold weather we love. 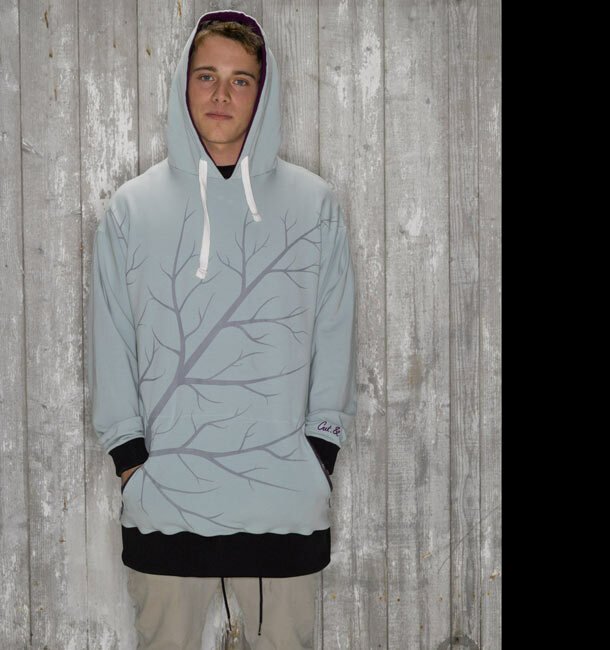 The Main Vein draws inspiration from the transition between falling leaves and bare trees. Throw this on, and ease into the coming winter months in complete comfort. 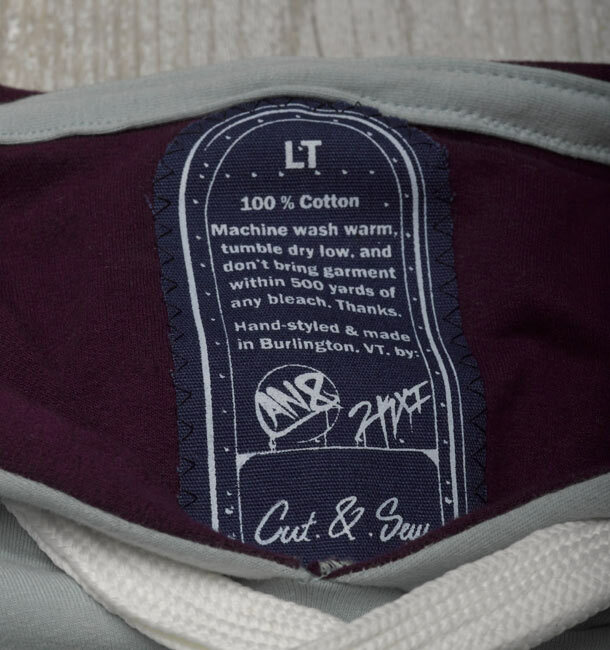 As always with our Cut.&.Sew series, this piece was completely designed and created in Burlington, VT. We chose to source 100% organic cotton from our neighbors to the North to reduce transportation pollution, and create a high quality garment that is both good for you, and the earth.